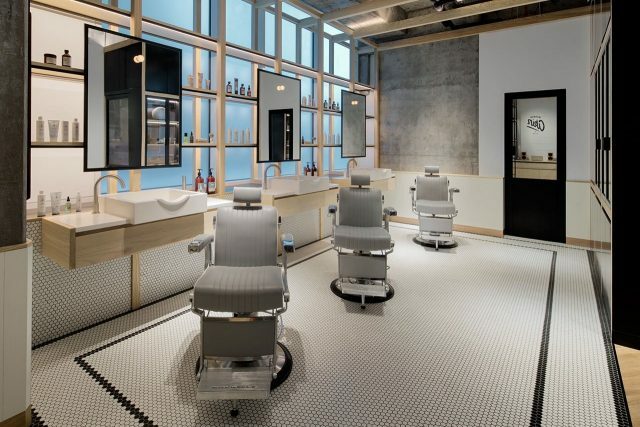 Looking for the best barber shop Dubai has to offer? From slick beard trims to trendy haircuts, these 6 barbershop experiences are definitely worth checking out. With a license to ‘groom’, this vintage barbershop specialises in haircuts and shaves, covering everything from straight razor shaving and hair styling to beard trimming and eyebrow grooming. 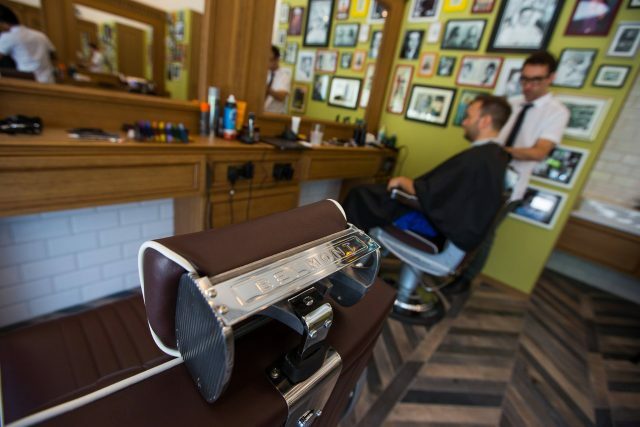 Goodfellas Vintage Barber Shop is a popular go-to salon for gents living in and around the area thanks to the premium quality services on offer. insydo tip: Check out their online store selling beard oil, grooming kits and beard balm. 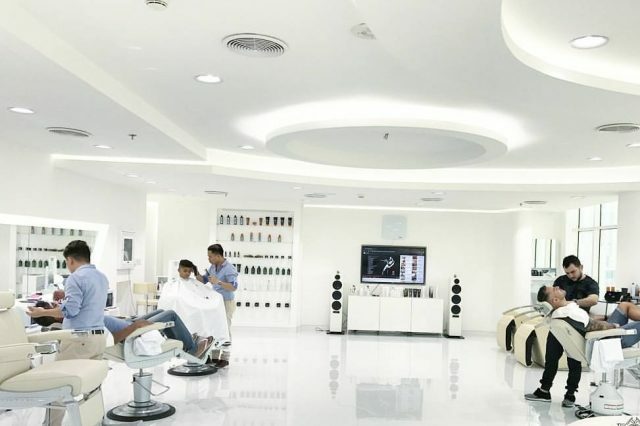 No Dubai-based salon appreciates the importance of keeping its clientele neatly groomed quite like 1847 Dubai. Renowned as one of the manliest grooming lounges in the city, the salon has five branches dotted around the emirate, offering “executive grooming” in a classic barbershop setting. insydo tip: If you’re left wanting more, try the barbershop’s head massage ‘Add On’ service. 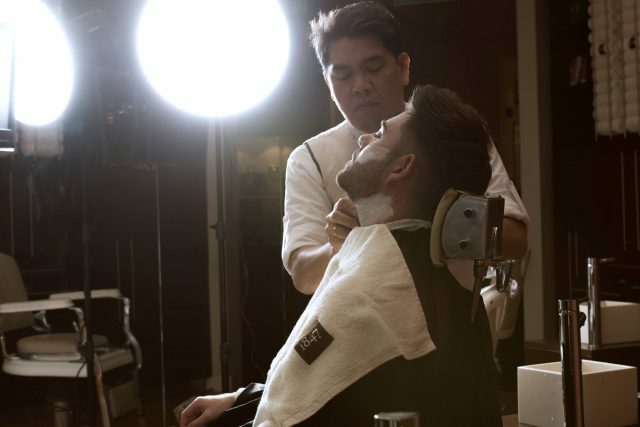 Offering expert haircuts, traditional hot towel shaving and beard trimming, Julian Hairdressing For Men is a British-run salon in Dubai that will remind British expats of home. Experience grooming at its best by beard and hair professionals. while experiencing professional services by qualified men’s stylists. insydo tip: The barbershop is closed on Fridays so be sure to book in advance if you want a weekend slot. 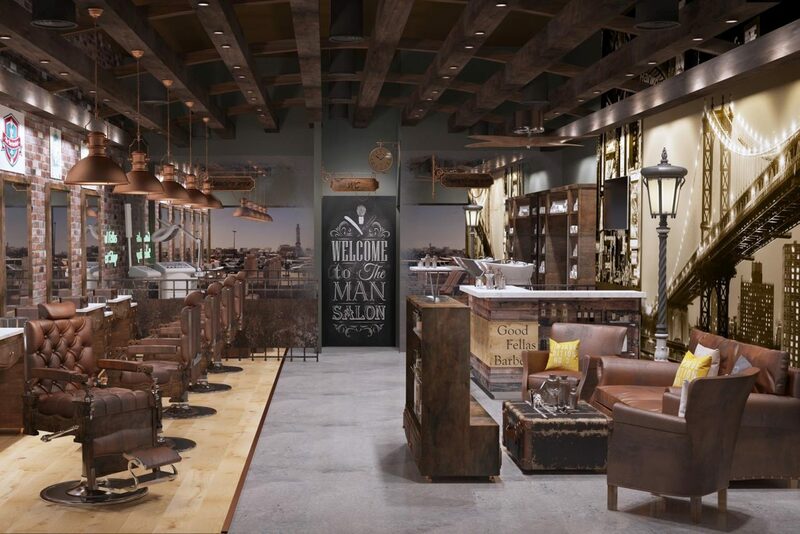 SKILLS Gentleman’s Lounge by Barber Mo is an exclusive hair lounge in Dubai offering quality grooming services for men. Inspired by Barber Mo, a celebrity barber who has cut the likes of Will Smith, you can expect intricate details in any haircut style you desire. insydo tip: If you’re interested in faded cuts then this is the place to go. This quirky men’s salon offers funky haircuts and stylish shaves in a classic barbershop setting, all to the sound of toe-tapping hip-hop and dance tunes. 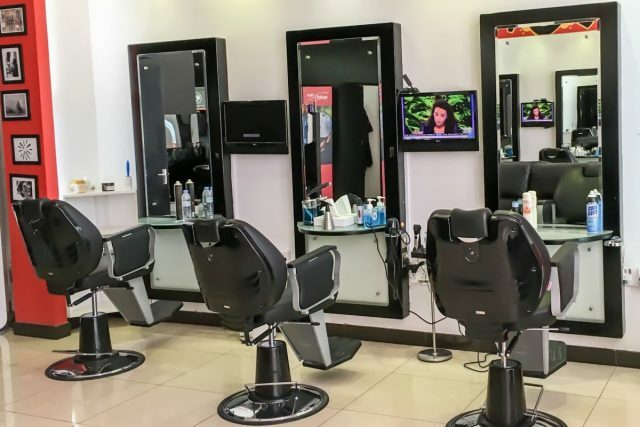 Beats and Cuts Barber Shop boasts qualified barbers, reasonable prices and seriously chilled vibes, as well as waxing, mani-pedis, hair treatments and facials. insydo tip: At Beach Park Plaza, make sure you take advantage of free valet parking; it’s available for up to two hours after arrival. A hipster hangout that’s propped up by style-savvy barbers with funky facial hair, Akin Barber & Shop offers male grooming services to always keep you looking fresh and on trend. This small-sized shop boasts a team of gents who handle beard trims, haircuts, and razor shaves with authority. insydo tip: Be sure to check out their collection of funky apparel including Raen sunglasses, caps and t-shirts. Check out our recent article on the best men’s grooming spots in Dubai by area.